BRIGHTON, Mich - The Test-Drive Style campaign is bringing you the opportunity to Win a Stylish New Ride & Wardrobe With Ford & Rent the Runway. 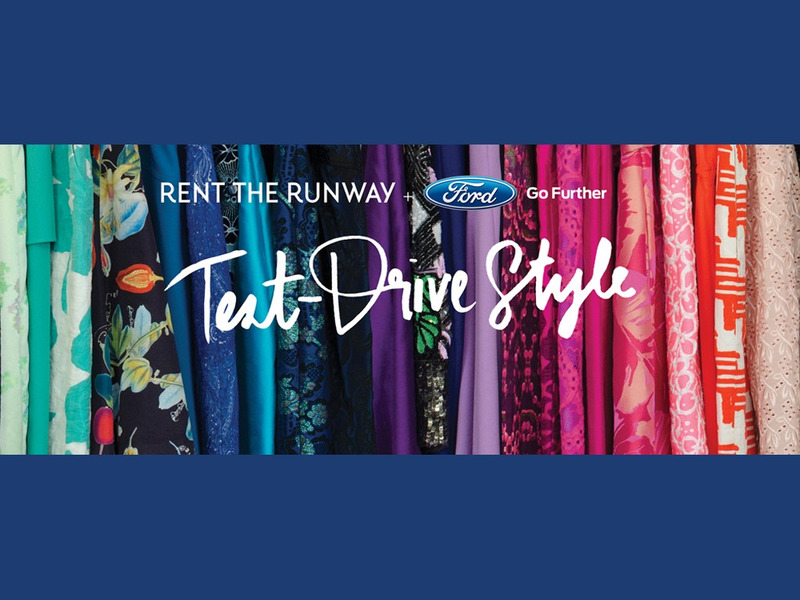 Starting in February and running through June, Ford and Rent the Runway will be offering a lucky winner a brand-new 2014 Ford Fusion and a $1,000 to the virtual dream closet. 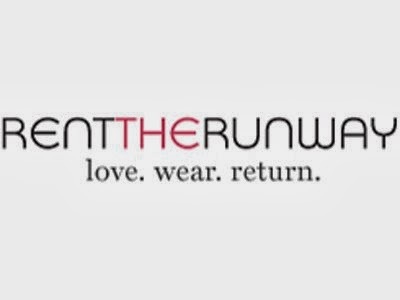 Rent the Runway is an online site for trend-seeking women. A place where over 50,000 designer pieces are accessible for just a fraction of the price. It is the dream closet of high-end styles for women . 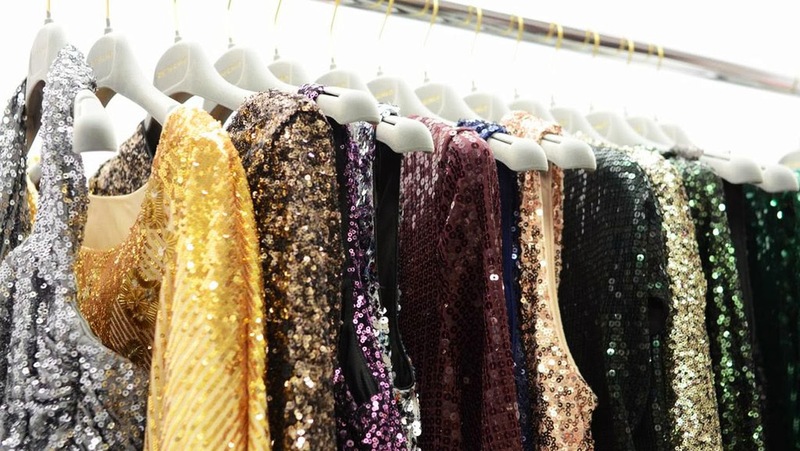 Rent the Runway was founded by two friends and Harvard Business School classmates, Jennifer Hyman and Jennifer Fleiss. Jennifer and Jennifer's mission was to be able to give women the chance to affordably wear the hottest trends. The Ford Fusion is the perfect vehicle to feature in this promotion as it continues to raise the bar in design, fuel efficiency, and technology. The 2014 Ford Fusion is offering customers the opportunity to choose between six powertrains, including the new fuel-efficient 1.5-liter EcoBoost® engine. Fully equipped with driver-assist technologies, Intelligent Access with push-button start, a heated steering wheel, 10-way cooled and heated power front passenger seat, and rear inflatable safety belts; the Ford Fusion is offering features only found in luxury vehicles. Customers will also be able to choose between two new exterior and interior colors that are cohesive to this year's forecasted trends. Beginning in February, fashionistas will have the opportunity to Win a Stylish New Ride & Wardrobe With Ford & Rent the Runway. Ford and Rent the Runway will be heading to two very fashionable locations this spring, New York and Los Angeles, for the Test-Drive Style promotion. Pop-ups, a savvy Ford Fusion, and the chance to choose their must-have pieces will all be available while customers register. In order to participate, fans will be asked to log onto www.renttherunway.com/fordfusion and register. A lucky fashionista somewhere will be turning heads on and off the road! Brighton Ford can find you a fashionable ride as well! Stop by our Ford Dealership in the Dearborn area and see the variety of used, pre-owned, and New Ford Cars we have available. Whether you are from Dearborn or a surrounding area, we are happy to help you find the ultimate Ford vehicle.